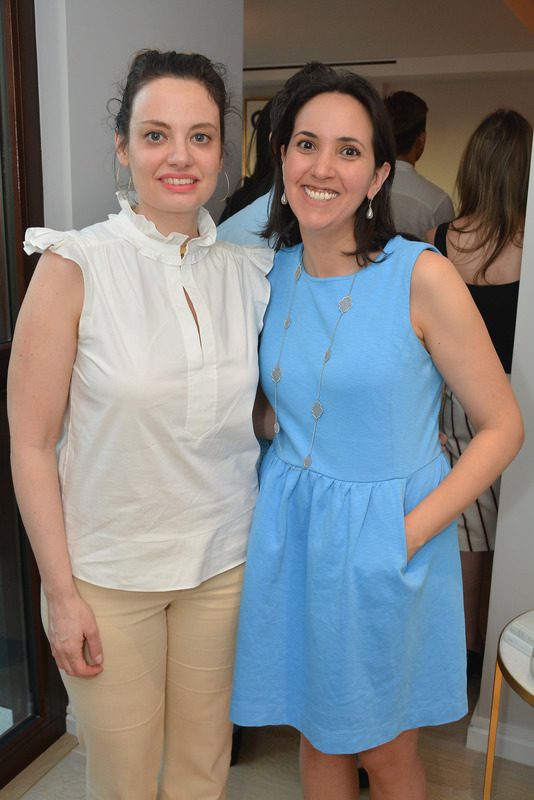 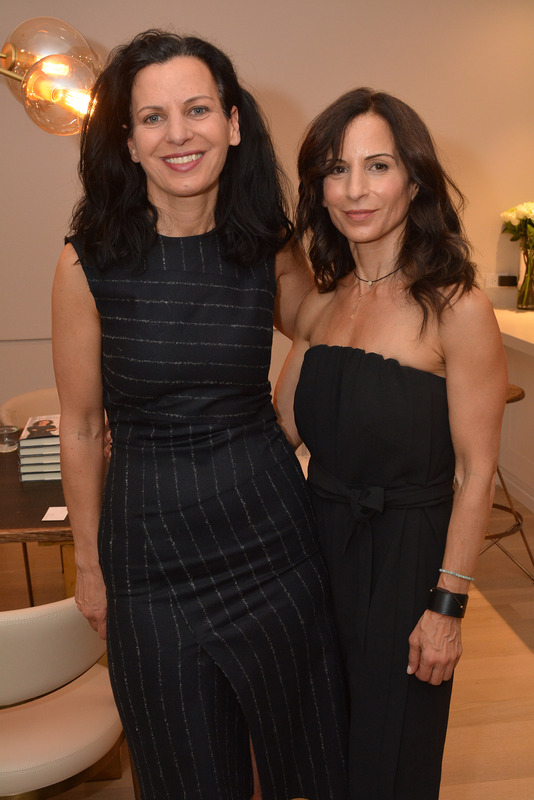 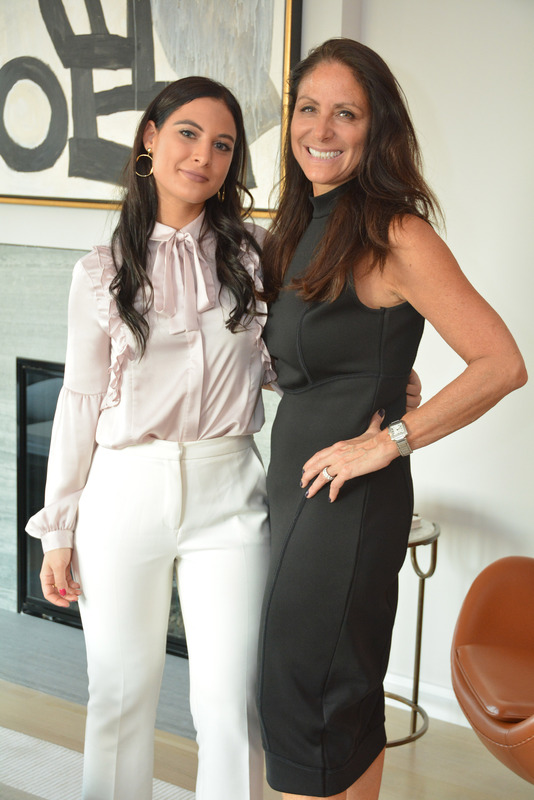 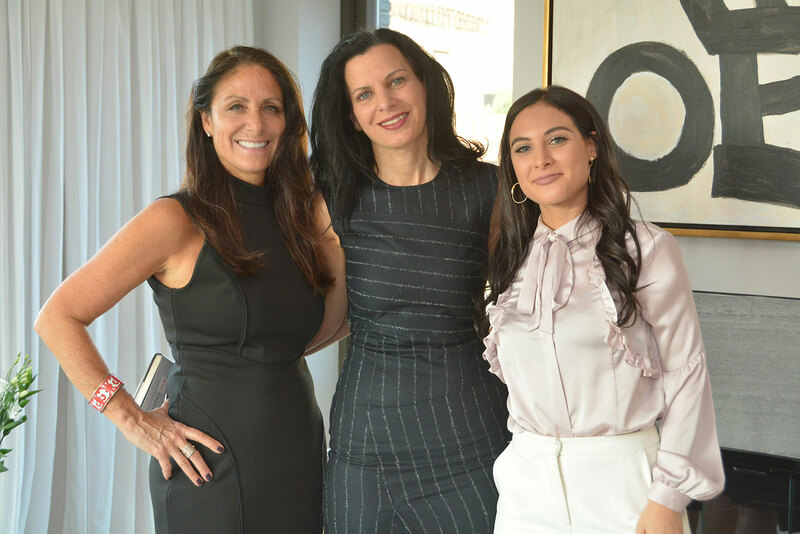 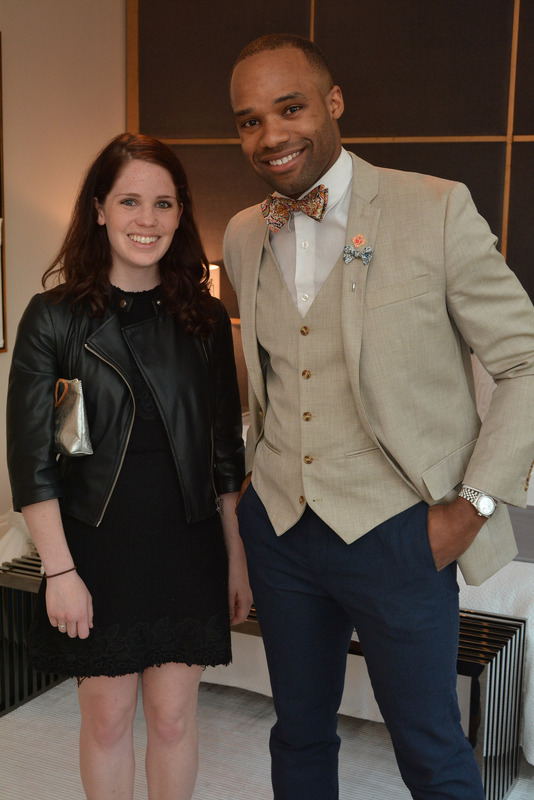 On Thursday, May 18th, Naftali Group hosted a very special evening in the model residence of 210 West 77th Street to celebrate Juliette Kayyem’s latest book, Security Mom. 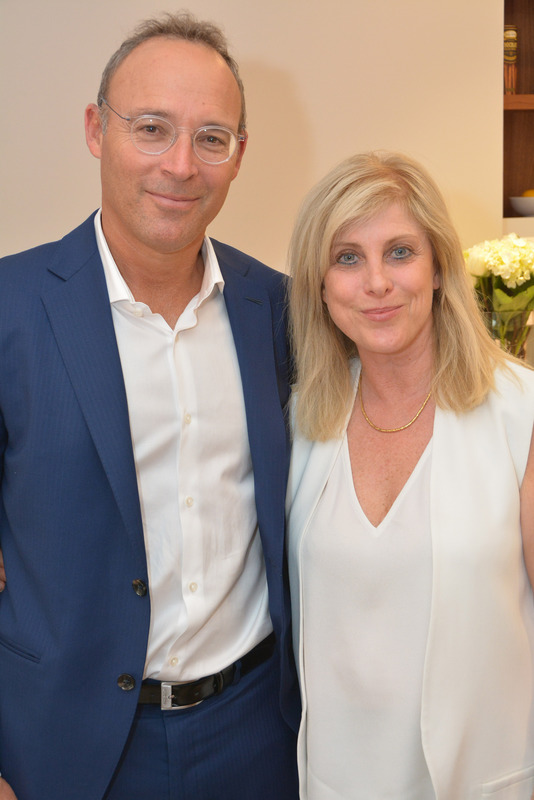 Guests mixed and mingled with the CNN correspondent before she discussed her memoir which provides a candid behind-the-scenes look at marriage, motherhood and managing the high-stakes world of national security. 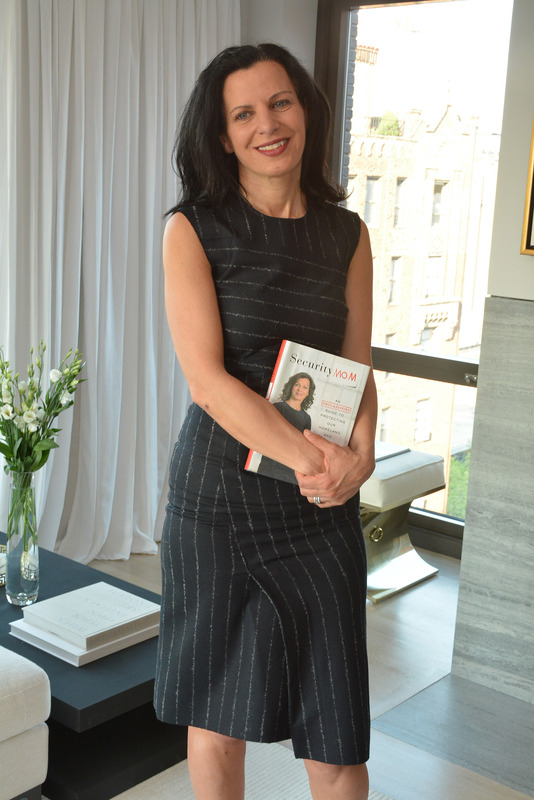 Following the discussion, Juliette signed copies of her book.